TUSCALOOSA, AL (WAFF) - Alabama Athletics’ clear bag policy, which has been used at Bryant-Denny Stadium since the 2016 season, will now be implemented at all home ticketed sporting events, beginning with the men’s basketball regular season opener on Nov. 6. Fans are strongly encouraged to not bring any unauthorized types of bags to ticketed Alabama sporting events. Bags that are clear plastic, vinyl or PVC and do not exceed 12″ x 6″ x 12″. You can check with your local Alabama retail stores for officially licensed Alabama clear bag products and go to RollTide.com/allclear for updates. All clear bags that do not exceed 12″ x 6″ x 12″ are permissible (backpacks, drawstring bags, fanny packs, etc.). 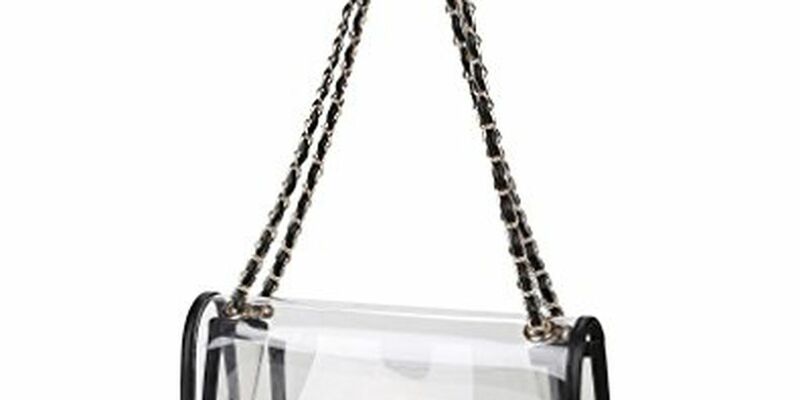 Small “clutch” purses, no larger than 4 1/2″ x 6 1/2″, with or without a handle or strap can be taken, in addition to the approved clear plastic bags.